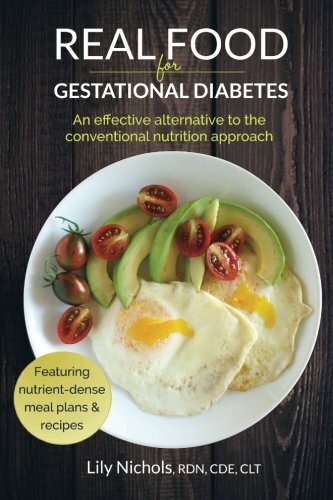 Whether you’re struggling with your weight, trying to overcome digestive issues, or riding the roller-coaster we call “pregnancy” (and especially if you have gestational diabetes), I’m here to make it a heck of a lot easier. After years of working in hospitals, clinics, health food stores, state nutrition programs, and Pilates studios, I started the Pilates Nutritionist to correct the nutrition misinformation that is holding your body hostage. I want you to fall in love with food again and in the process turn those health problems upside-down.